Have a keen eye for real estate? 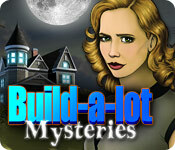 Grab your hammer and paintbrush and build houses, towns, and more as you play free Build-a-lot games. Try before you buy!